Almost every time I played Skulls of the Shogun prior to release, it seemed to be almost done. 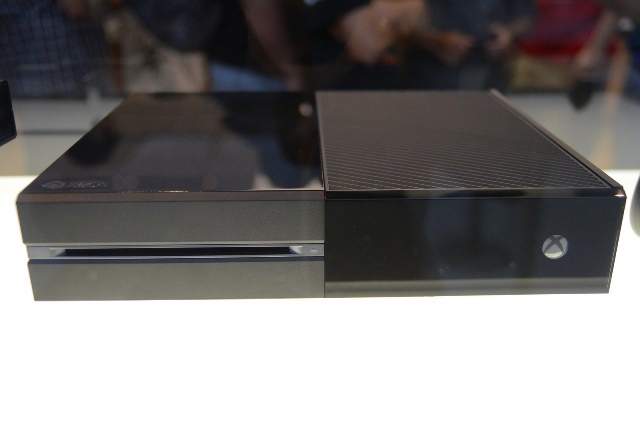 It felt polished and ready to take XBLA by storm. It looked splendid and somehow played even better. The playable on display at PAX East 2012 was actually the entire game, and word from Jake Kazdal, developer 17-bit’s CEO and Skulls of the Shogun‘s director, was that development was essentially complete, but 17-bit had to wait for Windows 8. Microsoft wanted the game to release simultaneously on XBLA, Windows Phone, Surface tablets and Windows 8 PCs to showcase its cross-platform play. 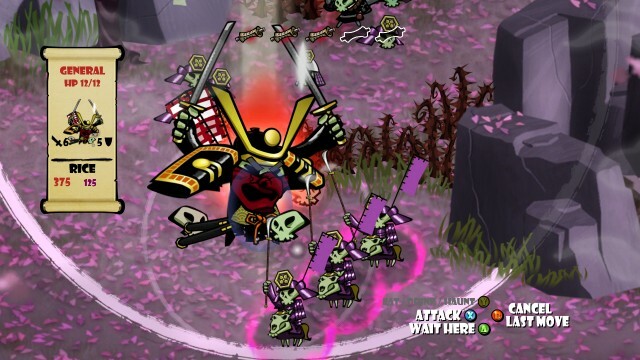 Unfortunately, Skulls of the Shogun slipped past the Windows 8 launch and didn’t release until January of this year. Skulls‘ stellar gameplay, hilarious writing and beautiful visuals garnered it generally positive reviews, including a glowing one from us. Unfortunately that didn’t translate to the kind of sales 17-bit was hoping for after spending years of time and much of its staff members’ own money making the game. The full story of 17-bit’s woes can be found here, but sales and platform troubles aside, Skulls of the Shogun is a fantastic single and multiplayer strategy game. Its four regions are themed after the seasons and are bursting to life with color, creating a charming aesthetic for the war to control the afterlife. The units and battle mechanics are so excellently implemented that even gamers who aren’t in love with the strategy genre will be hopelessly sucked into the game if they pick it up. So stop not playing Skulls of the Shogun.